Don't let this fantastic investment opportunity pass you by! Live in one unit and rent out the other or rent out both units out for added income. 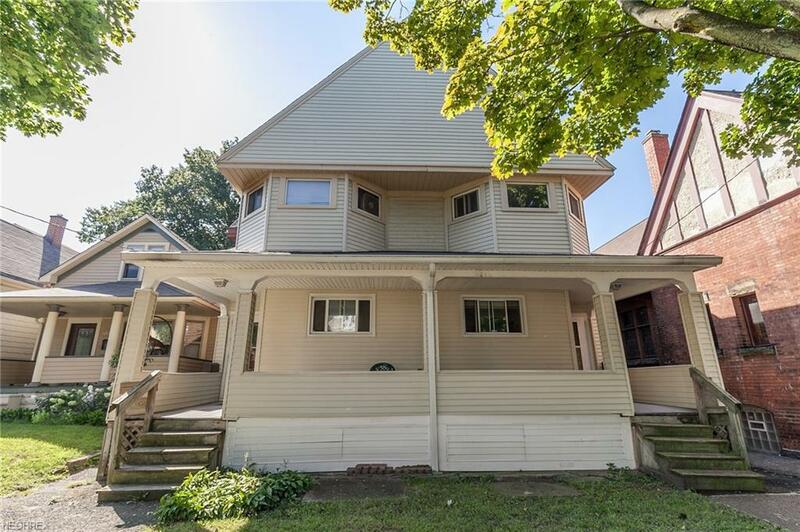 This beautifully maintained duplex boasts 4 bedrooms and 1 full bath per unit, covered front porches & a covered back deck with private fenced in yard. 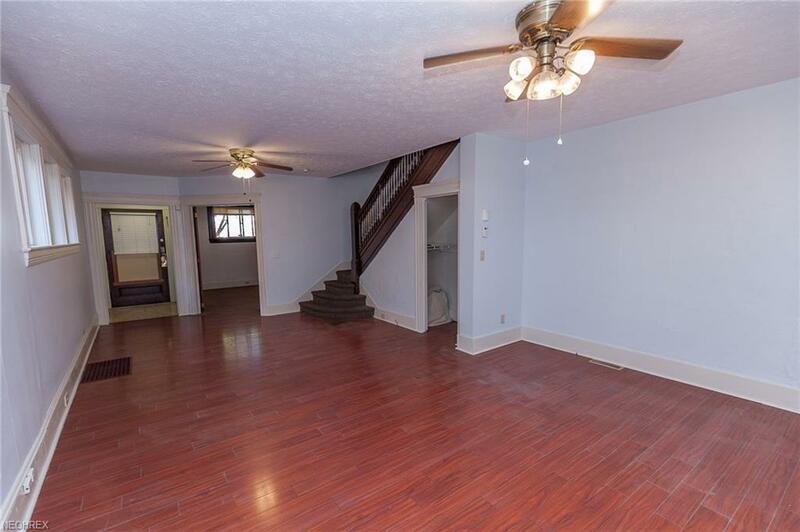 Shared attic and basement access for storage. Washer and dryer are on site. 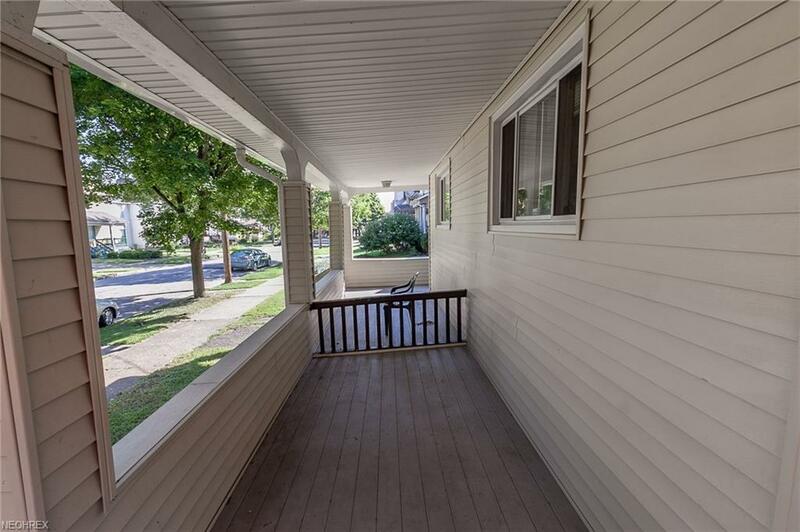 The vacant unit has been nicely updated with new flooring & fresh paint throughout, remodeled eat-in kitchen w/ included appliances, renovated full bath with beautiful tile work, private den w/ decorative fireplace & open living & dining room for easy entertaining. Updates & improvements include; Roof 2011, 2 high efficiency forced air Furnaces 2011/2008, New rear porch & deck 2011, New Chimney 2011, Two gas water heaters 2010/2008, Newly remodeled kitchen & completely renovated bathroom in fall 2014. 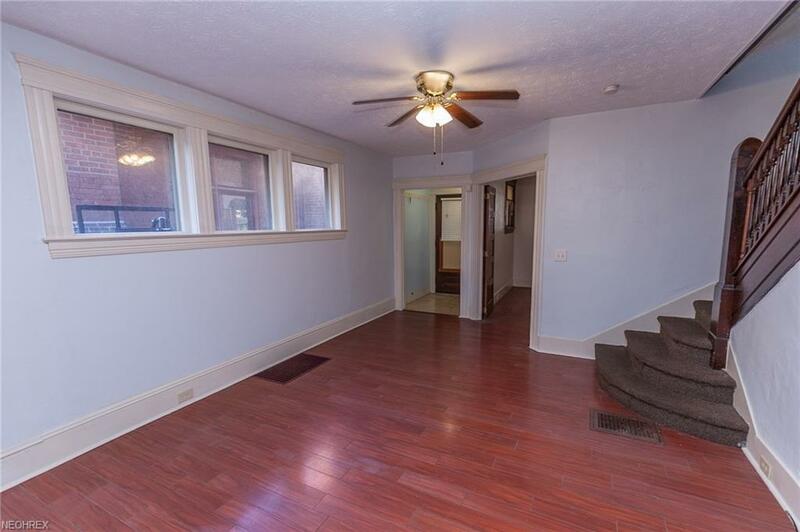 Close to shopping, downtown and quick interstate access. A true must see!